Picture this: You have reached an age in life where settling down starts to become the norm, and suddenly find yourself awash in a sea of baby photos and wedding ceremonies and finally decide to give online dating sites a try – to see if they really can help you ‘find the one.’ You meet up with a likely match – only to find they are the total opposite of your desires and are borderline unbearable to even share a table with. What do you do? I bet you wish you had a pair of ruby red slippers you could click together and say, “there’s no place like home, there’s no place like home,” to suddenly be transported back home, on your couch, in your PJs, ALONE, just the way you like it. We’ll this might have been only something possible in a land of OZ many years ago - but thanks to technology its now possible in real life too. iStrategyLabs, is reportedly working on a prototype for “Dorothy,” a wearable device that is worn on your shoes to control and operate your smartphone. 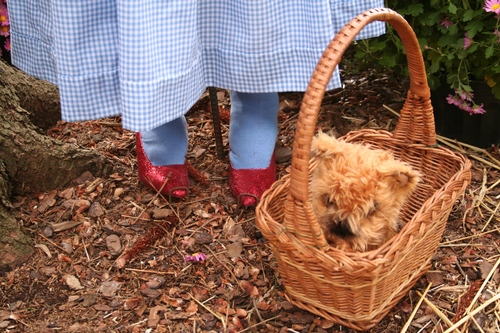 Keeping with the Wizard of Oz theme, Dorothy uses a “Ruby” device that leverages the IoT with LightBlue Bean - an Arduino compatible, small micro-controller that connects devices and the digital world and runs on a coin cell battery for long-term use. 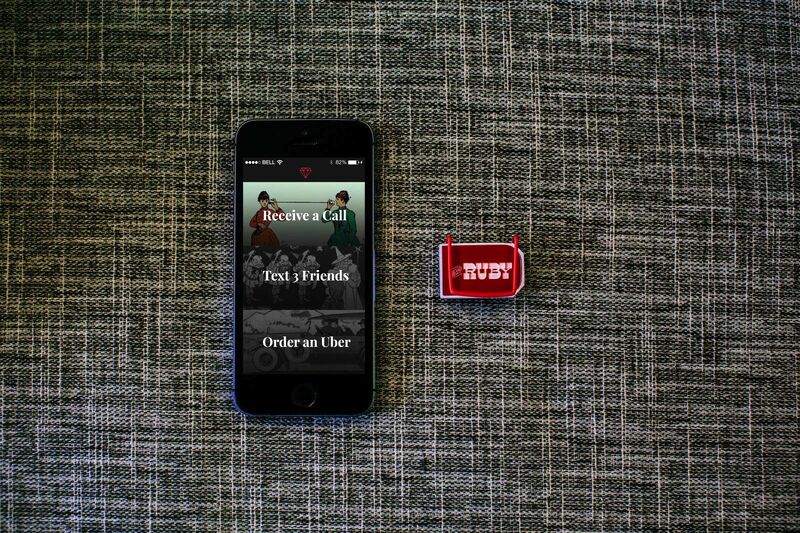 And the company hopes to add more capabilities, like summoning an Uber, or ordering a pizza with PiePal. It also is asking for user help to come up with ideas on other ways the wearable offering can be beneficial. Recent research from Gartner suggests that by 2020, there will be 26 billion connected devices online and IDC predicts that by 2017, the worldwide smart connected device space will reach 2.2 billion units - with revenues reaching $814.3 billion. To keep up with this booming market, iStrategyLabs offers Social Machines, custom-made offerings that transform real-world objects into machines which are controlled by social data. A quick look at examples of this in action on the website shows many top brands already buying into the innovation. From the Washington Redskins Photo Locker that let fans tweet photos of themselves in their best fan gear to the team, to Ford’s use of a cake that read aloud Tweets it was sent. Dorothy from iStrategyLabs on Vimeo.